Would YOU Eat Cadbury’s Vegemite-flavored Chocolate? 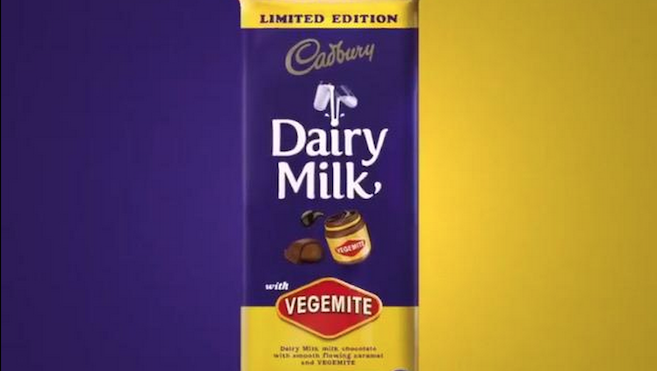 Cadbury Australia broke the news via Twitter, telling followers “the rumours were true”. Those rumours began circling over a month a go, after images of the Vegemite-infused product began popping up online.